Quiet. Very good value. Temperature is consistent. 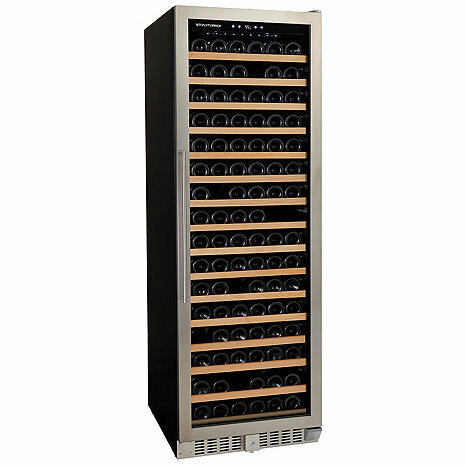 The drawers hold all sizes of wines. My only nitpick is the lock is poorly designed. Anyone with a hexnut or Allen wrench set will be able to insert it and open it. This is not a problem in my house but it should require a real key.